Children in the Democratic Republic of Congo (DRC) inhale toxic dust as they mine the cobalt that powers the batteries we rely on for our phones, tablets and laptops. Yet global electronics manufacturers won’t tell us if their cobalt supply chains are tainted by child labour. They have a responsibility to do so –to check for and address child labour in their supply chains, setting an example for the rest of the industry to follow. Electric vehicle companies also need to ensure that their car batteries do not contain cobalt mined by children. Put a "Warning: May contain child labour" sticker on your phone, laptop or tablet. Order stickers here. If you belong to an Amnesty community group, you can host a public screening of the film "When Elephants Fight", a powerful documentary that explores the connection between mining in the DRC and the electronics industry. Contact us for more information. 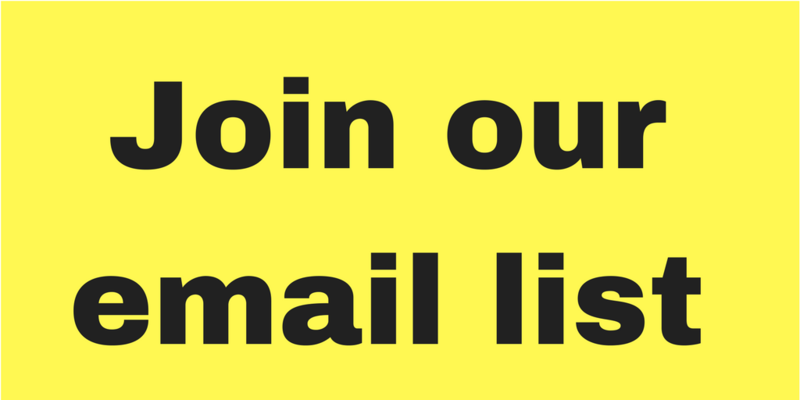 Subscribe to receive Amnesty Canada's Business and Human Rights e-newsletter. Watch our new interactive video. Watch Amnesty interviewed on CBC News. Read Amnesty's full report "This is what we die for: Human rights abuses in the Democratic Republic of the Congo power the global trade in cobalt" (Jan 2016). Read our cobalt progress report "Time to recharge: corporate action and inaction to tackle abuses in the cobalt supply chain" (Nov 2017).